Did you know that companies drill for oil in the Amazon rainforest? And that it comes to the U.S.? 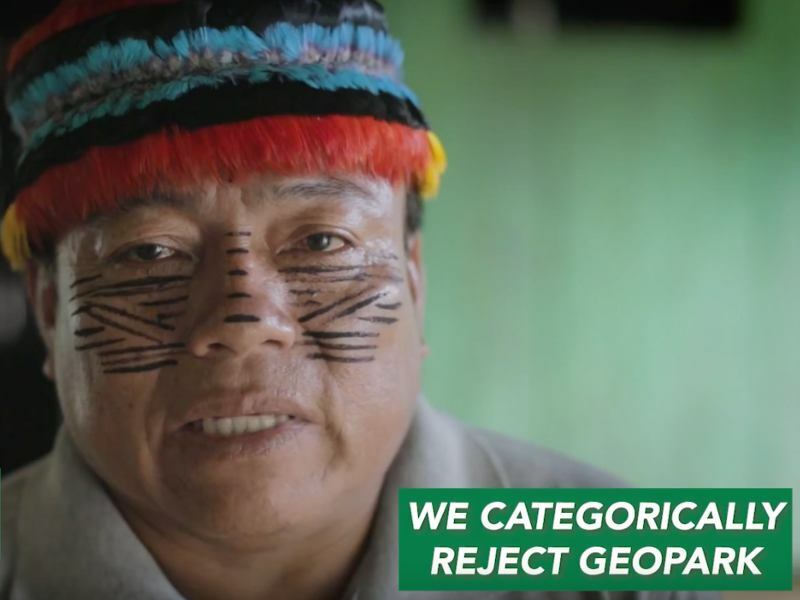 Oil drilling in the heart of the Amazon drives deforestation, violates the rights of indigenous peoples, and exacerbates the global climate crisis. And it continues to expand. United States institutions and corporations play a key role in driving this ongoing destruction because the majority of Amazon crude exports end up in the U.S and financial institutions here bankroll oil companies operating in the Amazon. 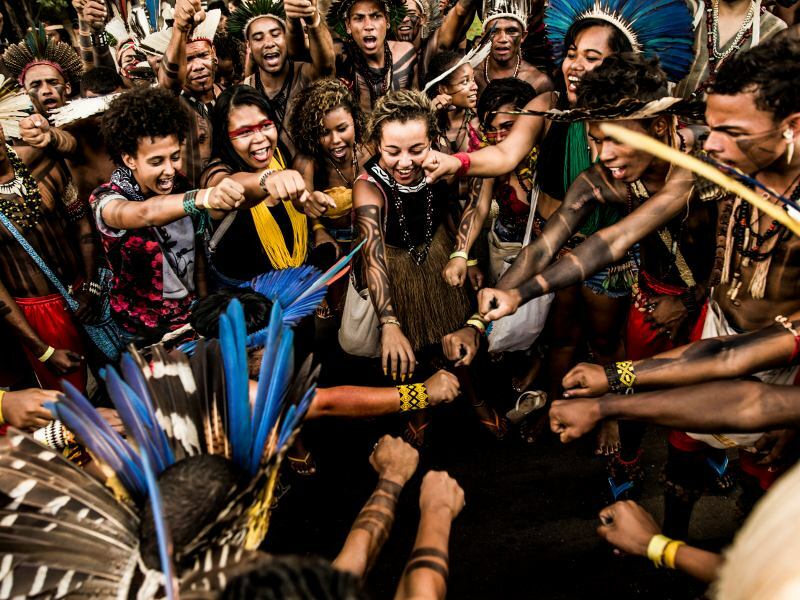 To protect the climate and defend indigenous rights, we must stop the expansion of the oil drilling in the Amazon. 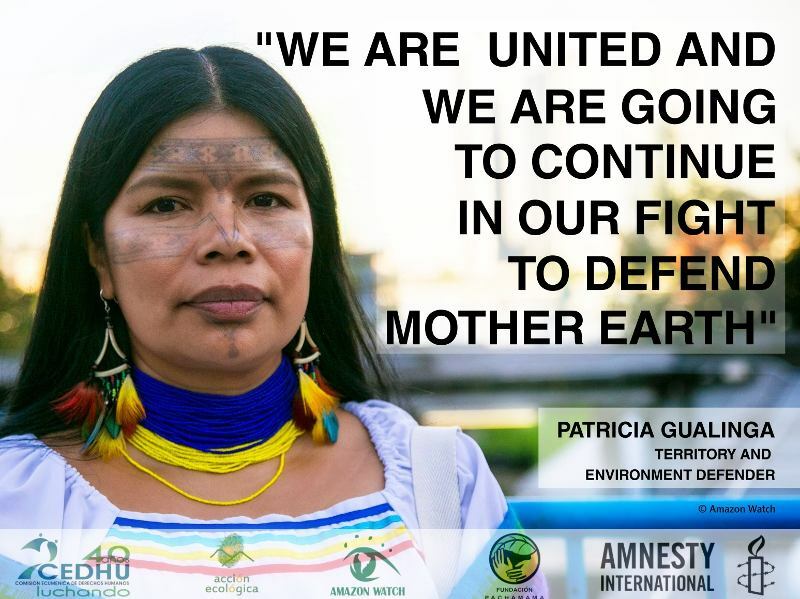 And in order for that to happen, we need to push U.S. corporations and politicians to to do their part to End Amazon Crude.